A house can only stay strong with good foundations. It’s the same with your kung fu. The movements in Shaolin Workout Volume 1 are your foundation. If you were to get on a plane and study at the Shaolin Temple in China, these are the movements you would learn. 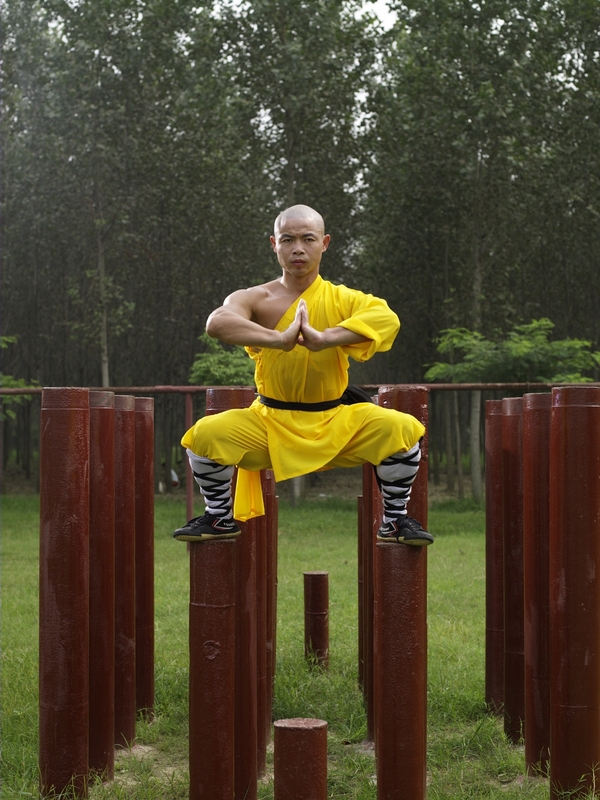 These exercises were created thousands of years ago so why do Shaolin Monks still study them? Because they’re the only movements where every muscle is engaged and you’re simultaneously building flexibility, strength, endurance, balance, and power in one fully integrated unit. They then teach you how to move in your modern life, whether that’s carrying your groceries home or climbing the stairs to the subway. Everything becomes part of your training: total mind-body wellness. The tools you need for total- mind body wellness are the same tools you need as a Shaolin martial artist. 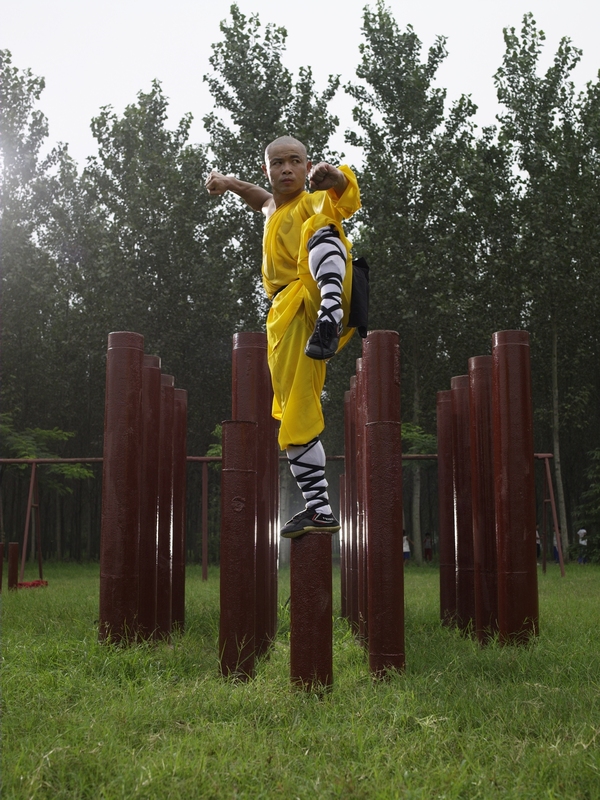 Stamina – Shaolin stamina training consists of short bursts of intense exercise. Research has shown that it’s one of the most effective ways to build fitness levels and lose weight. 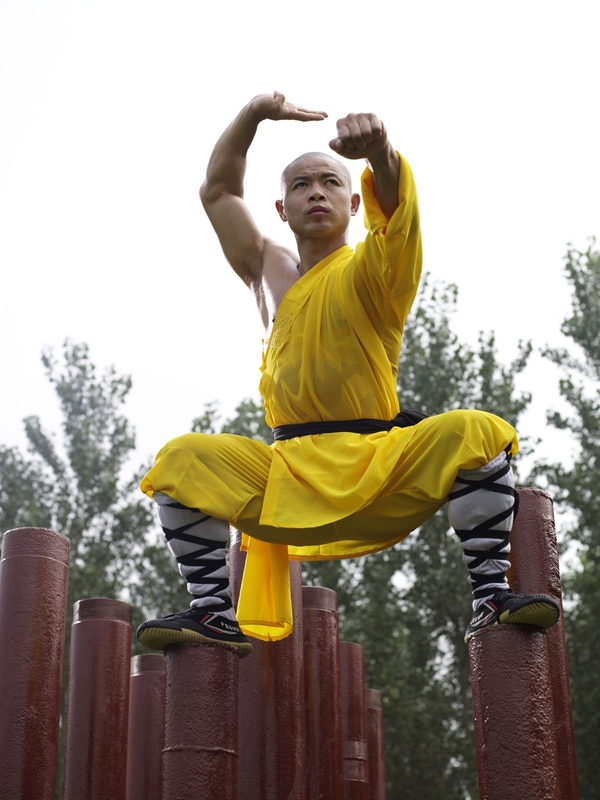 Flexibility – Shaolin Monks stretch the whole body from the neck down and include dynamic stretching as well as static. The Five Fundamental Stances – Stances work the legs as hard as any squat or lunge and there’s a purpose to them, self-defence, internal and external strength, as well as acting as a gateway to the forms. Traditional Combinations – These ancient forms come from nature. They awaken the body, helping us to let go of our small self and experience a connection with the very fabric of the Universe. They bring us closer to the meditation experience of Zen. We call it the Shaolin Workout but we could call it the Zen Shaolin Workout because all of the movements are done with your heart and mind fully engaged. If you’ve been training with my DVDs and downloads for many years, always remember to go back to Shaolin Workout Volume 1 and go through the fundamentals of your training. If you’re just starting out then do Shaolin Workout Volume 1 for about 6 weeks before moving onto the next one. Don’t get too comfortable. It’s imperative to vary your routine. Once you know the moves and you can go through the workout then work with Volume 2 and Volume 3 so your weekly warrior training will look like this: Monday – Workout 1. Tuesday – Workout 2. Wednesday – Workout 3. Thursday – Workout 1 . Friday – Workout 2 or 3. Saturday – Self-training without the DVDs. The training is designed to transform you into a martial artist. This means you become fighting fit, flexible, have strong willpower, inner confidence, sharp reflexes, peaceful sleep, an abundance of energy, look younger than your years, and there is a glow to your skin and eyes. Join the Shaolin Warrior Facebook page for students studying with Shifu Yan Lei around the world.